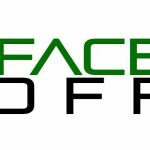 Casting director Faith Martin, veteran actor Tony Bonner and DOP Velinda Wardell ACS will assess the performances at the second Face Off screen actors’ showcase. 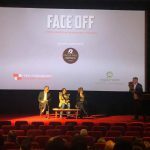 Approximately 15 actors – both aspiring and AACTA nominees – will display their talent in showreels, self-tests and scenes from short films or TV programs at the Chauvel Cinema on August 15. 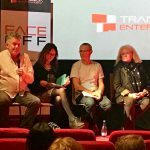 Some 48 minutes of footage of 22 emerging actors were critiqued by an expert panel comprising actor Kate Fitzpatrick, DOP Tom Gleeson, producer Sally Browning and casting director Greg Apps. The event was attended by 150 people including directors, actors and producers, who were able to network afterwards. Applications for the second showcase close on Monday. “It’s not just for ingenues, we even have AACTA nominees putting their work forward this time,” Fraser tells IF. Actors pay $35 per minute for submissions and attendees will be asked to make a gold coin donation for the Actors’ Benevolent Fund. The actor’s latest film is Landfall, writer-director Travis Bain’s thriller about a young couple who are trapped in their home by three fugitives and must rely on their wits and cunning to survive as a severe tropical cyclone looms. Bain will soon deliver the film, which co-stars Rob Stanfield, Kristen Condon and Vernon Wells, to his Los Angeles-based sales agent MultiVisionnaire Pictures, which handled rest of the world sales for his previous film Throwback. 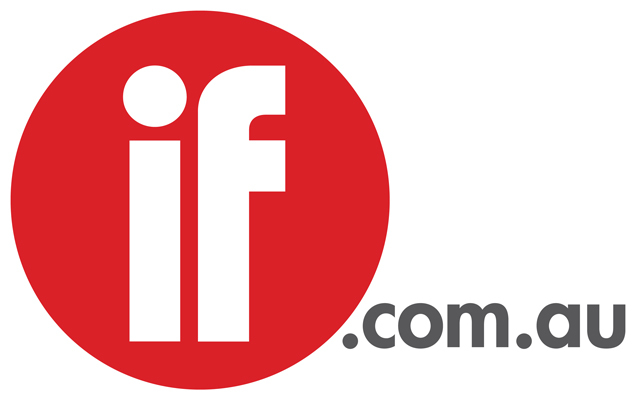 He will organise on-demand screenings in Australia via FanForce followed by DVD and VOD. Bonner recently played a character named Jack in Hiss, produced by Curtis Lambert and Jeremy Krockenberger in Cairns, and he is working on his biography with writer/journalist Matthew Condon. Directed and written by first-timer Caleb Thaiday, Hiss is the first episode of a horror anthology webseries called The Last Spark, set in a world where a virus mutates people into their greatest fears. The synopsis: A teenage girl named Wendy (Abbey Clarke) struggles to cope with her infection and its effects on her daily life. Wardell says: “As a cinematographer the relationship and connection between the camera and actor is so important. The performance can drive how the camera moves and where it should end up. We rely on the actors and their performance. It’s a symbiotic relationship, especially in scenes with improvisation.